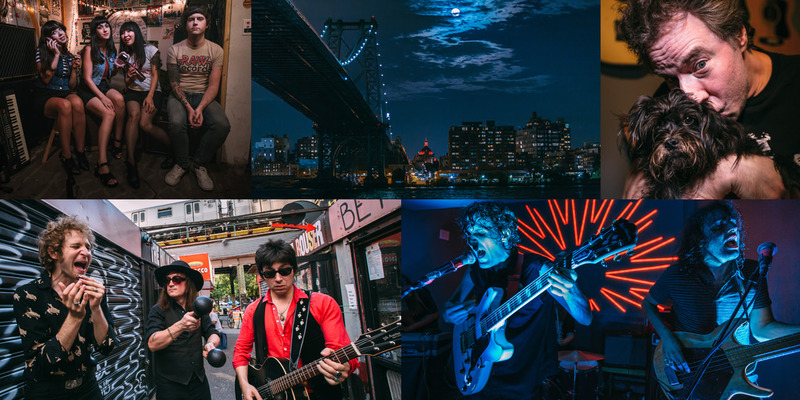 Brooklyn musicians Daddy Long Legs, Baby Shakes, the Mystery Lights, and Andy Shernoff of the legendary Dictators take you on a colorful rocknroll tour of the most densely populated borough of New York City, sharing their favorite sights, restaurants, bars, record stores, clubs, and more. Map should appear at the end of the page but can also be accessed here. Catch some rays, waves, and the Cyclone at Coney Island (but avoid the Coney Island whitefish at all costs!). Explore Brooklyn’s many historical immigrant enclaves, such as the Russian and Turkish communities in Brighton Beach (pick up some snacks at Brighton Bazaar) and Chinatown in Sunset Park. Recharge with fresh air and tree-lined strolls at Prospect Park. Soak up incredible views of Manhattan from Brooklyn Bridge Park.